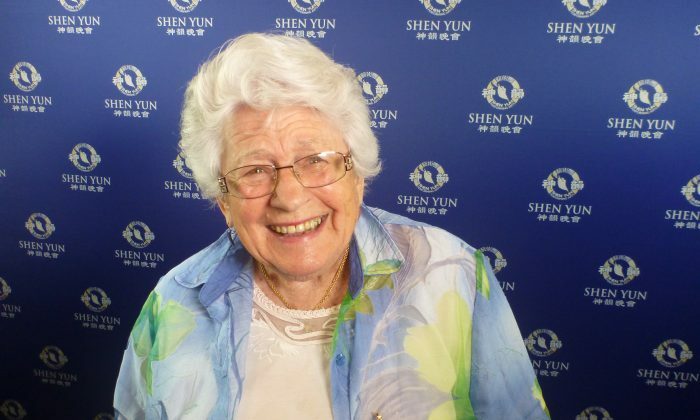 SYDNEY, Australia–”What more could I want?” said Barbara Sattler MBE, who was celebrating her 90th birthday with her two daughters and two granddaughters. 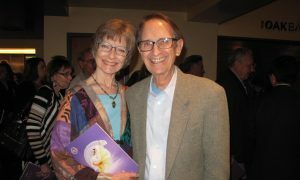 After purchasing tickets two months in advance, Mrs. Sattler travelled all the way up from Hobart especially to see Shen Yun in Sydney. “The whole thing has been overwhelming, and I’m so thrilled to be here,” she added. 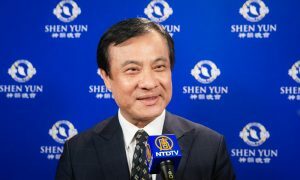 The Lyric Theatre was abuzz on Friday night, March 11, for Shen Yun Performing Arts’ fourth performance in Australia’s most famous harbour city. 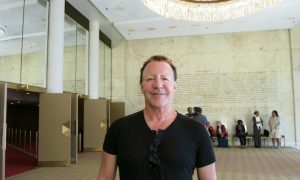 Jade Matthews, a singing student at the Australian Institute of Music, was blown away by the calibre of the production. “They’ve obviously trained very hard, and it really shows,” she said. She was left with a feeling that she has learned something completely new about Chinese culture. “I’d love to come see it again!” she said. The performance touched audience members of all different ages and backgrounds, with many remarking on the rich cultural heritage expressed throughout the performance. 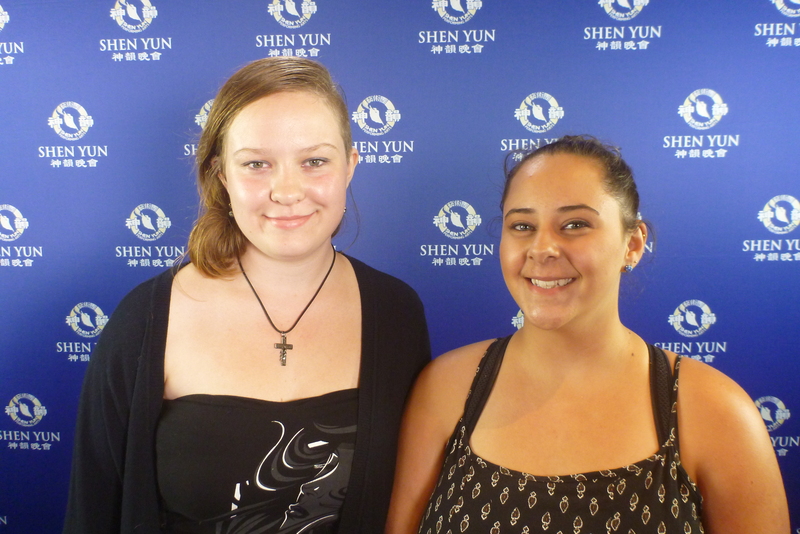 Shae Straker, an events assistant at the Museum of Contemporary Art, felt she had “learned a lot about the divine” while watching Shen Yun. 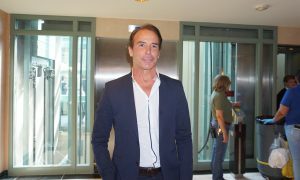 “It’s amazing to see so many people moving as one. I’ve just never seen anything like it,” said Vivienne Cable, a personal stylist from Chatswood, who was also at the Friday evening performance. 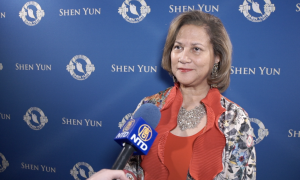 Inspired by the divinity that has been at the core of Chinese culture for millennia, the strong spiritual theme in Shen Yun’s performances was very moving for Ms. Cable. “It’s so beautiful to see people on stage expressing their story, expressing their feelings in a true way,” she said. The overall performance moves from ancient China to a scene from the present day, touching on the ongoing persecution of spiritual faiths in China. 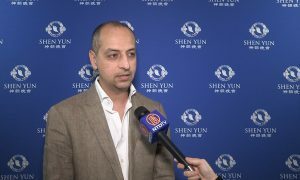 Shen Yun artists are passionate about their mission to revive 5,000 year of traditional Chinese culture that has been repressed since the Cultural Revolution in the 1960s. Unfortunately, the Chinese Communist Party still persecutes people with spiritual beliefs in Chinese society today. 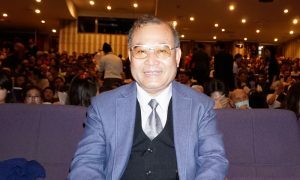 During the Friday evening performance the return of a culture, nearly lost, was also appreciated by businessman, Jim Hunter, who has his own Asia and U.S. importing company. “Being Australian, we don’t have the depth of culture that China has … so it is really interesting to see how a country like China has developed,” he said.